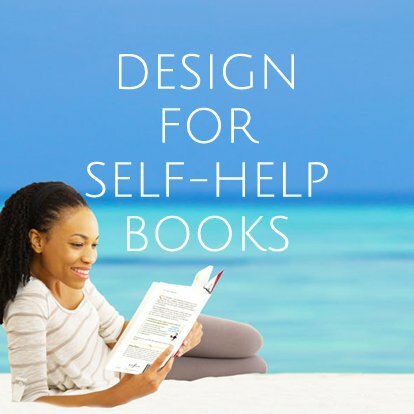 Publish to inspire, inform, and educate. 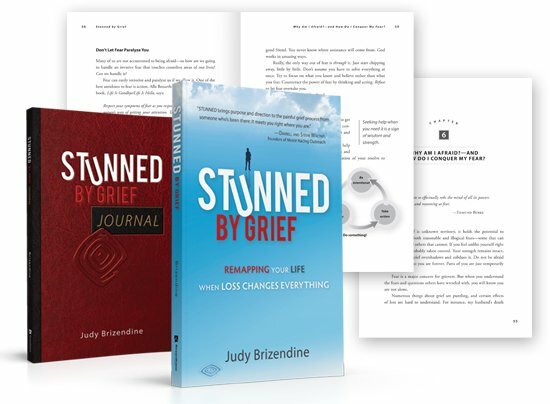 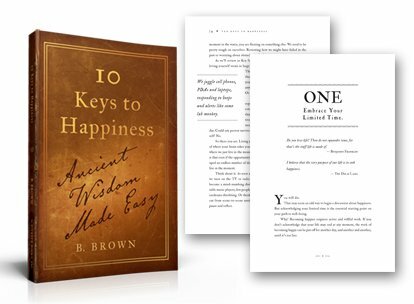 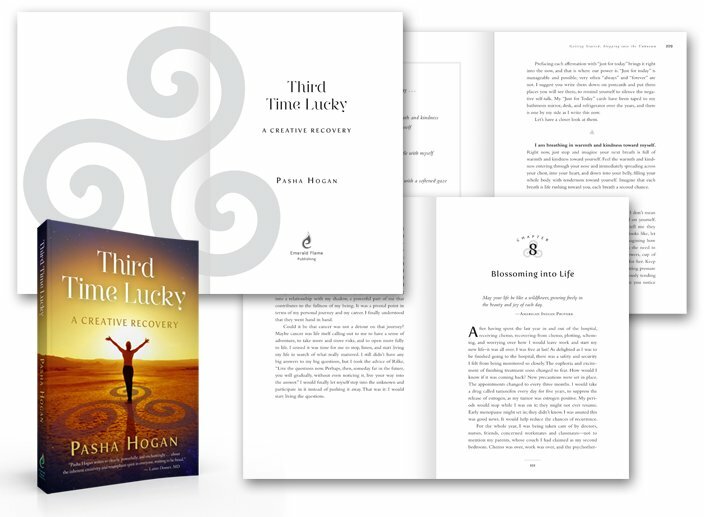 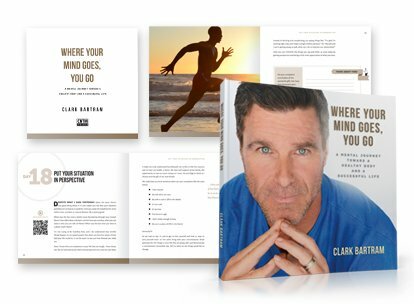 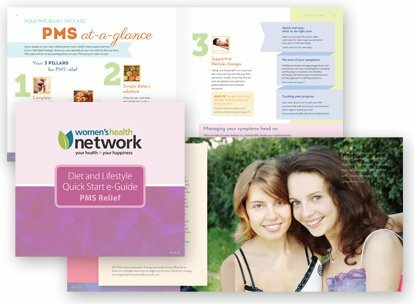 We design books, manuals, and journals for authors and publishers who are coaches, educators, and specialists in fields such as finance, health, and spirituality. 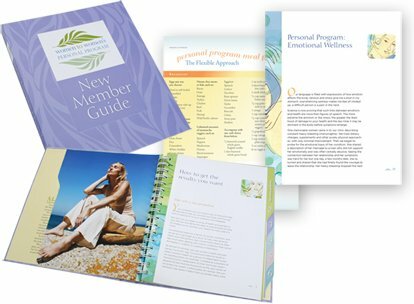 Some samples of “self-help” books we have designed are shown below. 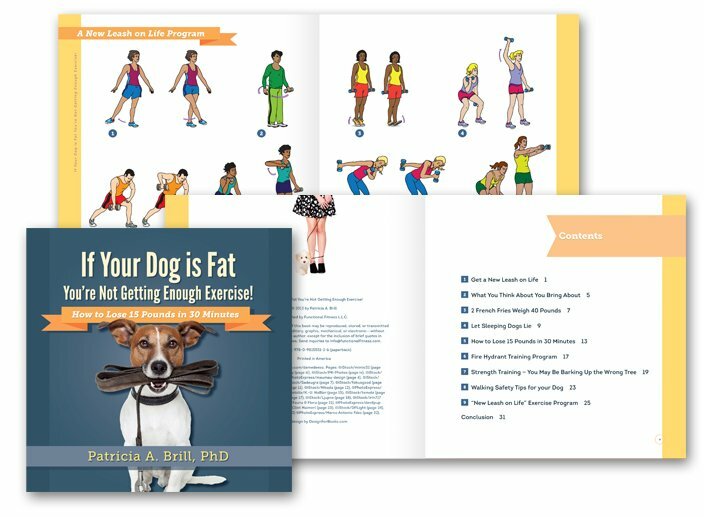 Project Title: If Your Dog is Fat You’re Not Getting Enough Exercise!